Victoria's Secret - NEW YEAR. NEW BRAS. 11 € & up! 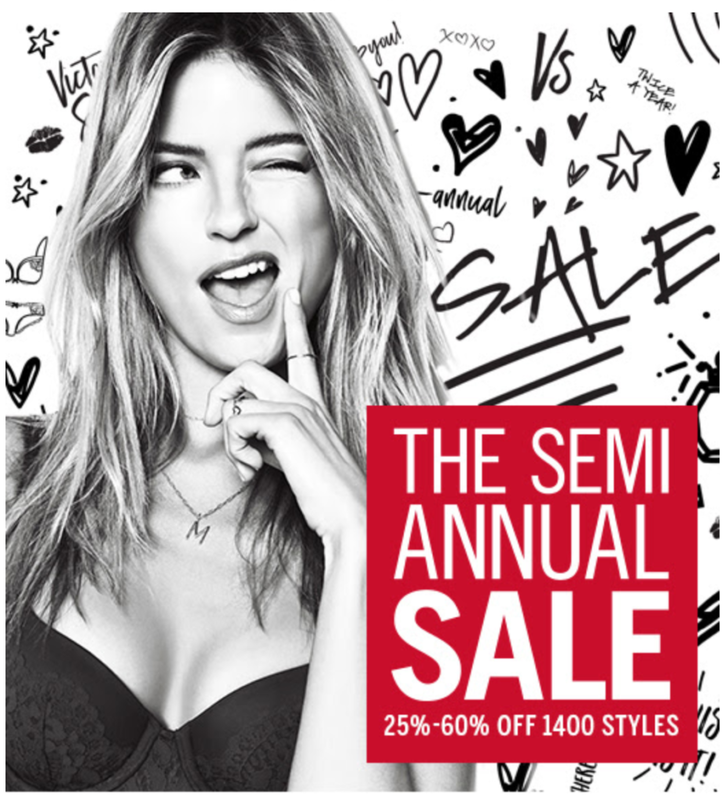 Make the most of Victoria's Secret semi-annual sale! 25%-60% off 1400 styles, while supplies last!